Our own Hogfather brought this up on our message boards. 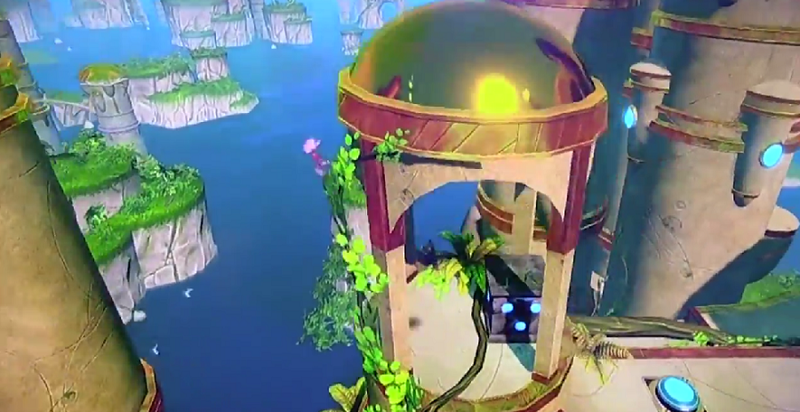 Look at this snapshot from Sonic Boom’s pre-E3 B-Roll footage. Looks like an old PS2 game right? Super bland textures. No lighting. 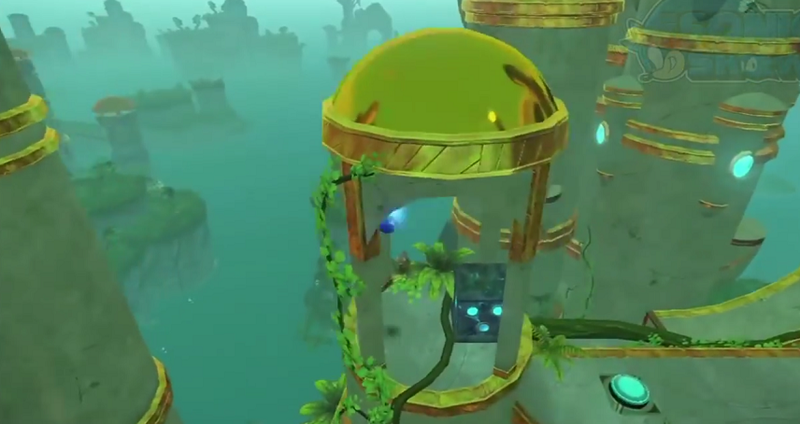 Now look at the same area from footage taken during E3. Holy cow! What a difference! It looks 100 times better. This brings up an important question. Why in the world was that B-Roll footage ever allowed to be shown to the press and public in the first place? This does nothing but sour peoples feelings towards the game. It even affected my thoughts on the game on Sonic Talk pre-E3 (plug, plug). If anything positive can be said, it shows how much a game’s look can be improved in just a short time (or it could be the effects were turned off to help stabilize frame rate). In the meantime, check out both videos below to see some of the other differences.